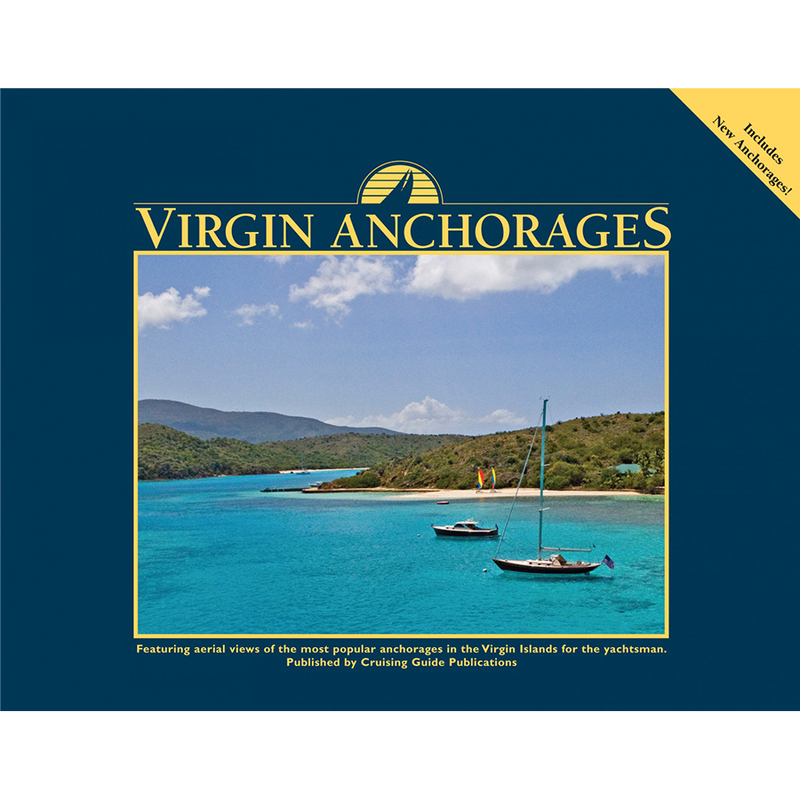 The 2012 edition includes new anchorages, new photography, and updated information.Virgin Anchorages features stunning color aerial photography of 46 of the most popular anchorages in the Virgin Islands, including St. Croix, St. Thomas, and St. John in the US Virgins, and Jost Van Dyke, Tortola, Virgin Gorda, Anegada, Peter Island, Norman Island, Cooper Island and more in the British Virgin Islands. Graphic overlays aid in navigating to safe anchorages. This is an excellent companion to The Cruising Guide to the Virgin Islands.